The st martin (Saint Martin) Island, Bangladesh is one of the best coral island of the world. 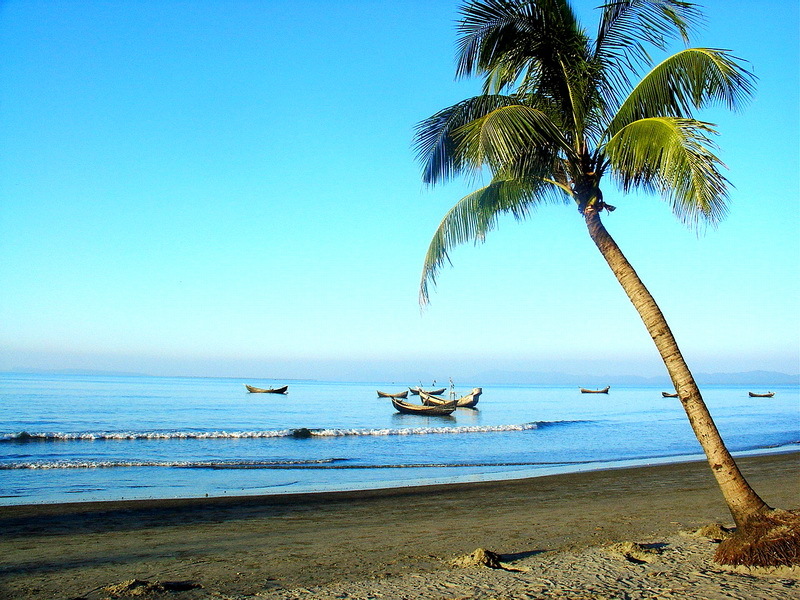 St. Martin’s Island is located in the northeast of the Bay of Bengal in the extreme south of Bangladesh. It is about 9 km south of Teknaf , Cox’s Bazar and districts and 8 km west of the coast of Myanmar at the mouth of the Naf River. Available in lots of coconut, locally it is known as “Coconut Jinjira”. The area of the island at about 8 km. Many tourists think that saint martin, Bangladesh is the best Island in the world. You need 2.30 hours to visit by ship to saint martin from teknaf. Night beauty of st. martin is awesome. To enjoy the exact beauty of saint martin, you have to stay night there.